Set 1.6 km from Vilamoura Marina in Vilamoura, this apartment features a terrace and a garden. The property is 2.1 km from Falesia Beach and free private parking is offered. The kitchen features a dishwasher. 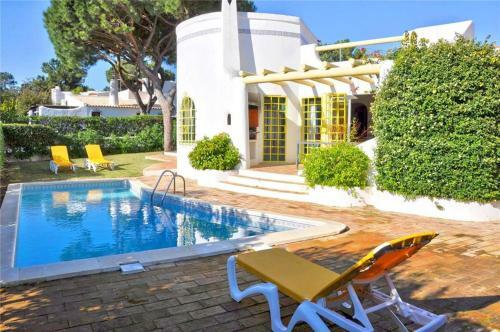 Located in Vilamoura, Barca do Lago - Vilamoura offers access to an outdoor pool. 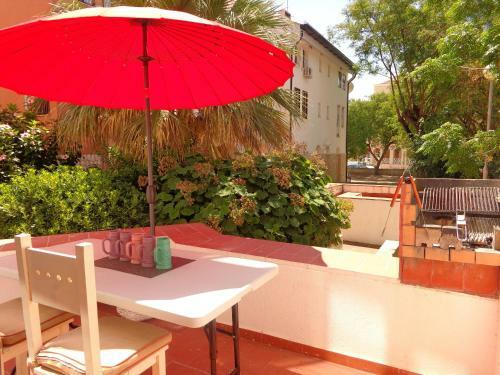 This 2-bedroom apartment features free WiFi and a furnished terrace. 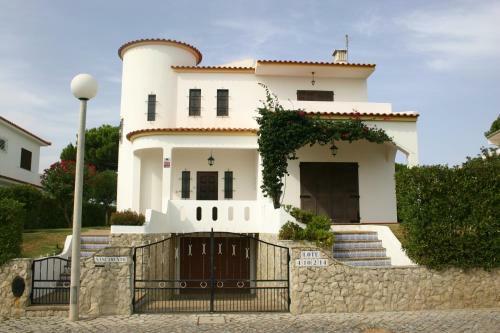 The property is 2.6 km from Vilamoura Marina and Falesia Beach.